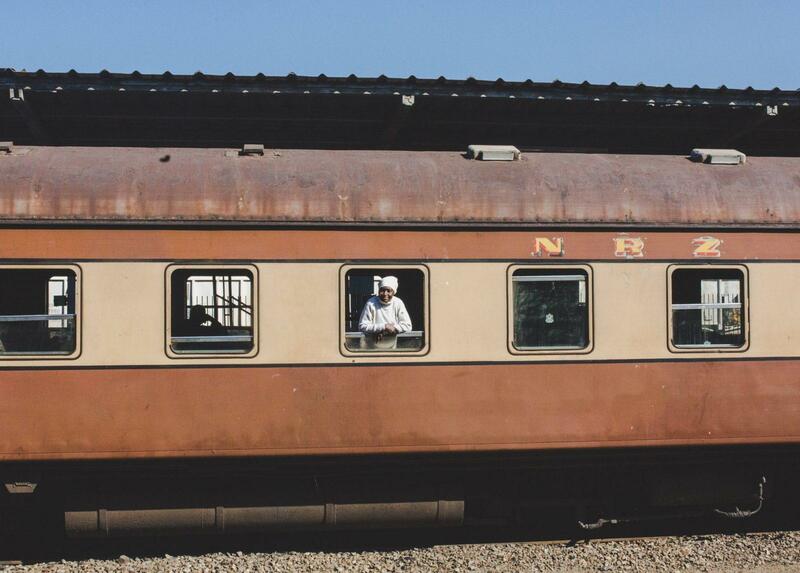 Jump back in time on a Rhodesia Railways sleeper train ride up to Victoria Falls from the Bulawayo Train Station. This train ride ranges between 14 to 20 hours depending on conditions. The carts are clean and comfortable. At night you can marvel at the beautiful views of the star-lit sky and in the morning you can stick your head out of the window to take in the fresh and ever-changing landscapes from safari yellow to deep green as the train passes through Hwange National Park in the morning. Without a doubt, this was one of the most special experiences of my travels thus far. And in my opinion, one of the best experiences in Zimbabwe! Cost: For $12 you can reserve a first class cart/room shared with another traveler or for $24 you can have the whole locked cart to yourself. If you’re a solo traveler, I suggest buying the entire cart because it is a tiny space to share with another strange for 20 hours. For an additional $4 you can rent thick blankets and pillows which I also strongly recommend during the winter months. 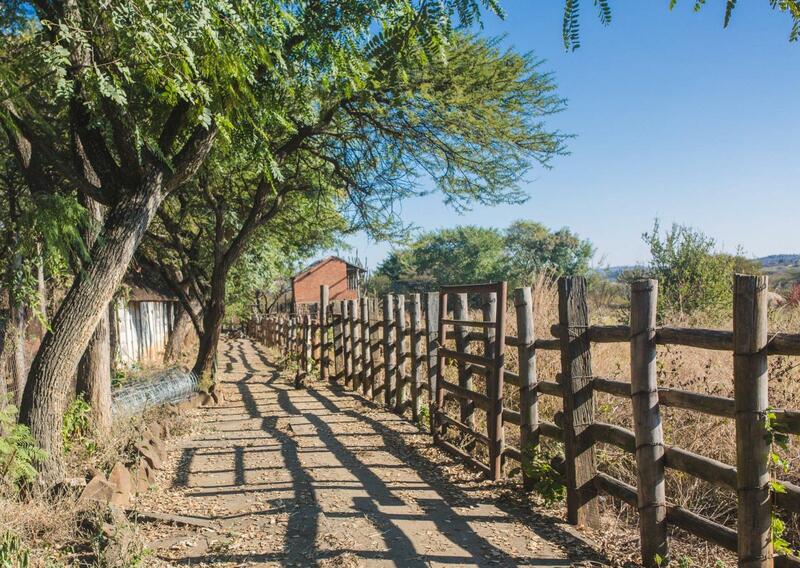 There’s not much online about visiting the township of Makokoba, except for this more recent article which states that Makokoba “is the oldest township and the first black Africa suburb in [Bulawayo]. 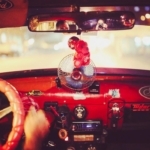 [Makokoba] evokes memories of a vibrant, creative, multicultural community, a place where artists, writers, and musicians flourished, against the odds, in an atmosphere of tribal tolerance.” – I couldn’t have said it better! My Zimbabwean host suggested we pay the town a visit, saying it was a good place for a deeper perspective of Bulawayo. So, I took two of my fellow dorm mates with me and walked over to this “suburb” of Bulawayo. When we arrived, you could tell we’d sort left the city even though we’d only walked for less than an hour. The cement around buildings turned to copper red soil and the high-rises were replaced with smaller residential homes and green gardens. 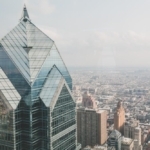 Small local businesses and more community-based shops became more of a common sight. We stumbled across a cultural center here, but unfortunately, they only offer formal tours of the town and drum performances if you reserve in advance. Instead, the owner told us to be careful and wary of anyone who may be too friendly in this neighborhood. He waved over two local middle school-aged girls and instructed them to chaperone us around town. The girls led us through the town and into the local market which was full of unique local treats, artisanry/crafts and the everyday things local people buy: meat, rubber-goods, soap, food, bulk staples and much more. If you’re into local culture and markets, Makokoba Market is an interesting peak into Zimbabwean life between city and rural. We felt completely safe, but if you want to be 100% secure email [email protected] or call +263-0772-719412. Note: Remember to always ask to take someone’s picture. And it always helps to give them your business! I know what you’re thinking. 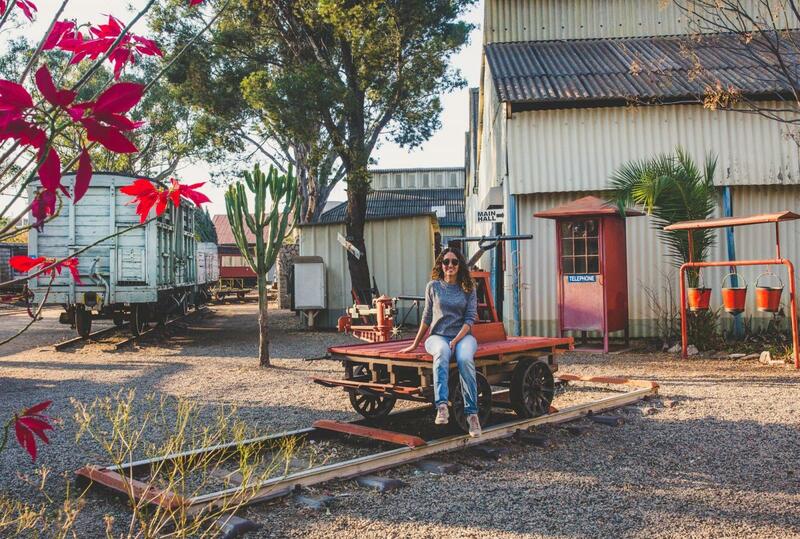 Railway… museum? What for? It sounds boring, I know. But it was actually one of the most impressive experiences I had in Bulawayo. Possibly because my expectations were so low about a museum on trains, but mostly because it was fascinating to check out the antique and well-preserved collection of everything train-related. Who knew how important the railroad was in this region of Africa during the British imperialism? Or that the country of Zimbabwe was known as Rhodesia (Rhodesia Railways) until it recently gained its independence in 1980?! 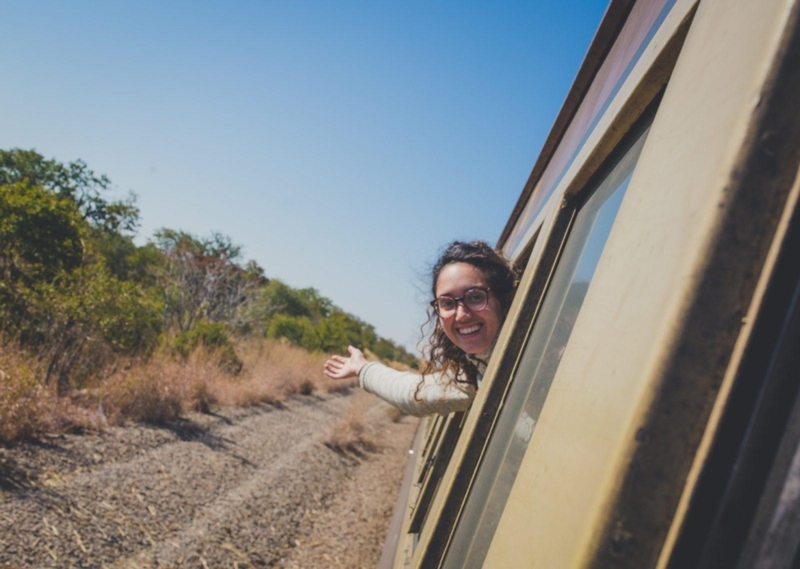 If you’re not sure about taking the sleeper train to Victoria Falls, this museum’s curator will probably be the one to convince you not to miss out on such a special experience. The man who passionately takes care of the Railroad Museum (sometimes using his own money to collect and preserve antiques) used to work for Rhodesia Railways in the 70’s and will give you personalized a history tour of all the trains, how they worked/still work, who rode them, their history (politically and geographically) and what they looked like once upon a time. It felt like going back in time and it better contextualized and further romanticized my train ride to Victoria Falls. This art museum in Bulawayo contains a different assortment of Zimbabwean artworks. From what you imagine to be traditional “African art” to contemporary paintings to trendy West African-influenced fashion prints. In addition to their exhibitions, the museum has a store on the first floor where you can buy one-of-kind woven baskets, paintings, and sculptures. And in the back of the museum, you can actually visit the studios of and meet with various Zimbabwean artists! This is a must experience for art lovers and those interested in a more insightful and cultural look at Zimbabwe. One of the scariest things I did in my entire Africa trip. And I did a lot of things! Here, in addition to many animals, you will meet baboons, monkeys, pigs, turtles, and…. lions. The fence to see the dozens of lions was so thin and low (low enough for them to jump over it; I swear they probably could if they wanted to), that I quickly had to step away from the lion area due to an intense wave of anxiety that hit me. Something about seeing those huge beasts for the first time in person and hearing their roars echo and vibrate through my body as they ran into each other (playfully?) and sometimes slammed against the fence which was already dented out towards me, made me want to fly out of there. It almost felt like a human instinct that had kicked into me and screamed “RUN!! !” I really can’t explain it. I’ve never felt that before. Later, a travel mate later expressed that how I felt about the lions was how he felt about the wild aggressive baboon who roared and slammed its bodied around almost as loudly as the lions and had TWO fences for everyone’s protection. Note: If your worst fear is being eaten alive by a lion, probably don’t go. Protection zone for endangered black and white rhinos where you can do a walking safari with the rhinos! – don’t miss. This also incentivizes the government to take care of the rhinos because they see it’s more profitable to charge tourists for this than to neglect their protection from poachers. Rhodes burial site/grave – I would look into the history of this before supporting his grave. Not just because it’s insanely overpriced but because of the problematic history of Cecil Rhodes. – miss. Rhodes was a white supremacist jerk, to put it kindly. 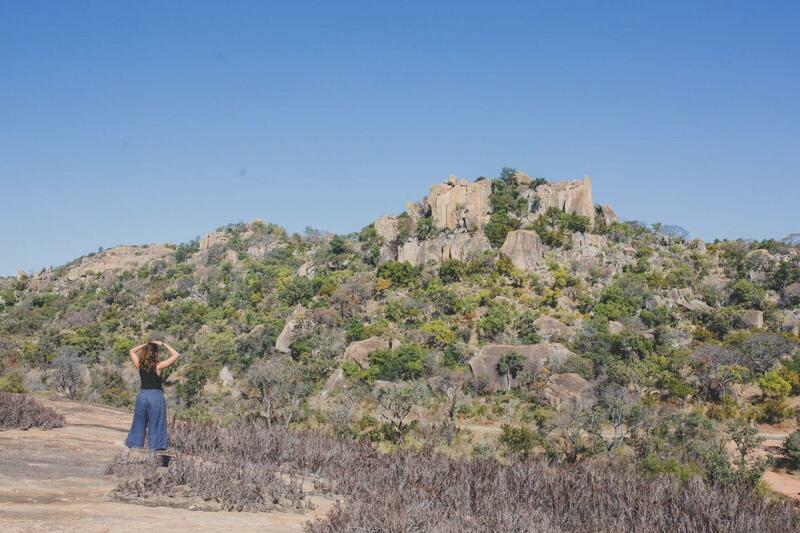 Cost: an all-inclusive tour from Bulawayo to Matobo costs approximately $65.00 USD. You can contact +263-77-756-6985 and tell him the Dominican-American blogger referred you. Note: Travelers can also camp here. While I personally found this one to be the least exciting museum in Bulawayo, many would argue it’s the best one in town. If you are particularly excited about game drives and animal safaris, then this is probably the place for you. You can get a comprehensive and general overview of the different animals local to this region of Africa as well as a pretty interesting and educational exhibition of the region’s geology. I strongly recommend this before going on a safari or game drive so that you understand what you’ll be seeing. But if you’ve already done a safari or game drive, were not very impressed by the experience, and you don’t have much interest in geology, then a visit to this museum probably isn’t going to excite you. Note: Don’t leave without paying a visit to see the snakes, especially the black cobra! And check out the simulated gold mine tunnel! Located in the heart of Bulawayo’s historic center but almost hidden in plain sight is the Bulawayo Club. 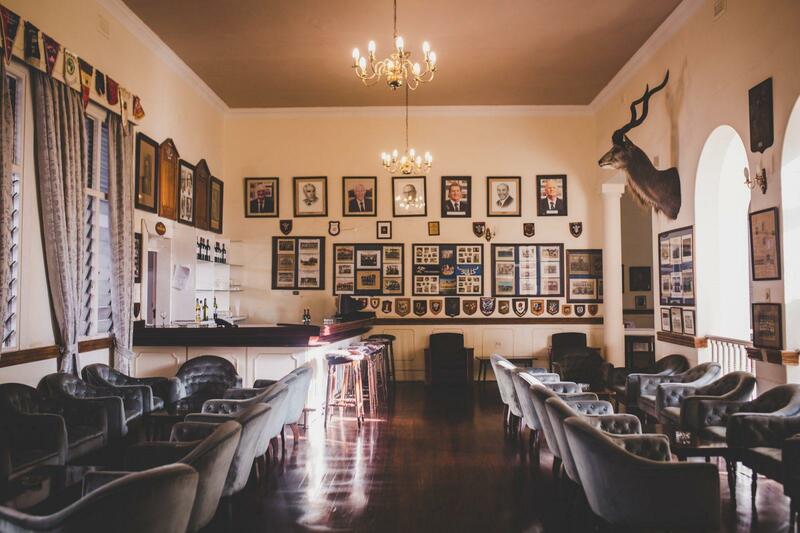 Originally a high society gentleman’s’ club from 1895, the Bulawayo Club is now open to everyone. Stop by for lunch in the indoor/outdoor courtyard or a cocktail at the bar and later take a stroll through the public spaces of the establishment to admire the beautiful interior designs and historic facade. Don’t forget: Visitors to the bar must remember to adhere to the dress code (men and women). The “city” of Great Zimbabwe is considered the Machu Picchu of Africa and is today recognized as a World Heritage Site by UNESCO. 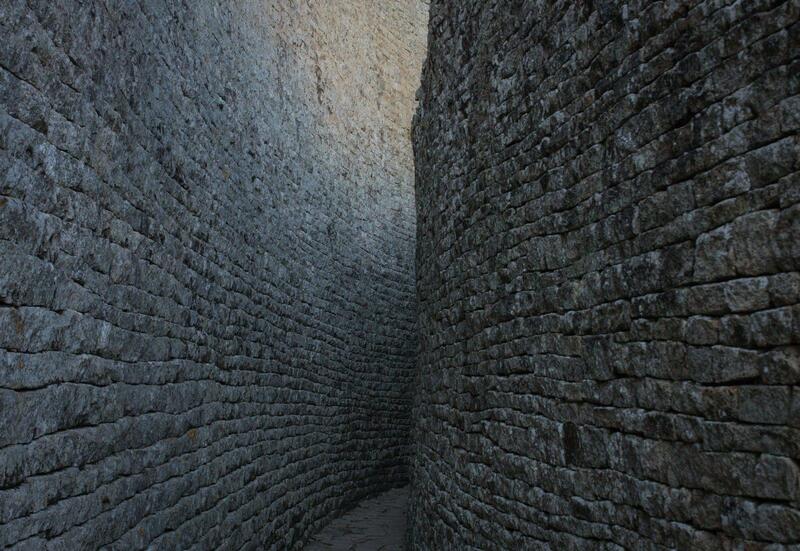 Constructed from the 11th to the 15th century, Great Zimbabwe stretches across almost 2,000 acres and could have once housed up to 18,000 people. Here you can get a guided walking tour (though at the time it felt like a hiking tour) to learn the history of this medieval city. The tour lasts about 2-3 hours. 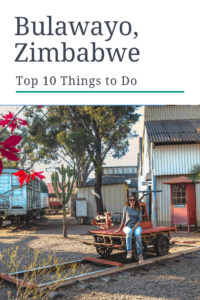 You start at the Great Zimbabwe museum and you finish at the top of a hill overlooking the magnificent views of Great Zimbabwe from high above. 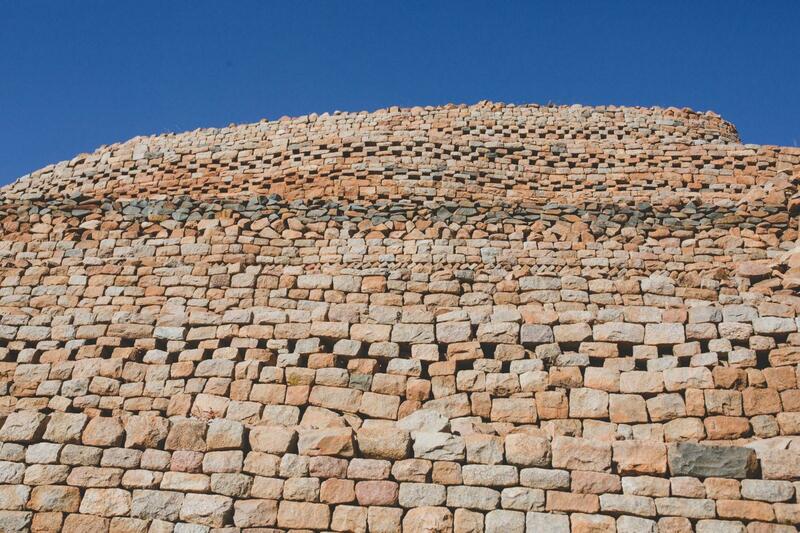 Situated 2.5 hours from Bulawayo, a visit to Great Zimbabwe is often done as an overnight trip. But if you’re ambitious like me and have a strong affinity to Bulawayo, you can make a day trip out of this. Cost: Since I stayed in Choice Guesthouse/hostel, I was able to find others to split a car + driver to Great Zimbabwe for about $250.00 divided by all of us. That included the entrance fee of $15.00 and lunch. Note: Wear proper footwear, you will be going up and down wobbly stone trails. In my humble opinion, this is an overrated and overhyped site to visit which is why I’m ranking it last. If you see Great Zimbabwe you can easily skip this unless you are very much into ancient ruins. Then, I would recommend going with a hired guide to understand what you are seeing and their significance. After discovering the ruins, you can head to the dam (about a 20-minute walk from the ruins) which will probably the most underwhelming part of your underwhelming Khami Ruins visit. 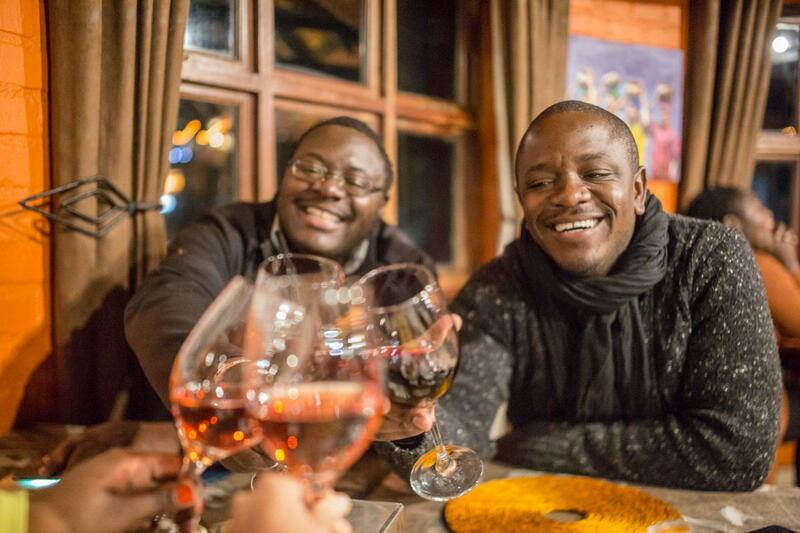 The Kraal Pizza & Grill – Everything I tried here from the wine to the food was delicious. It’s got great and friendly vibes. A fun place to go in a group or by yourself. Call ahead if you can, to see when they have live music! Choice Guesthouse & Hostel – This budget accommodation was one of the best parts of my time in Bulawayo. The home is spacious, clean, and relaxing. Several travelers had stopped by here initially for a few nights but extended their time because of how homey and comfortable this space was. The host takes you in and treats you like an actual guest in his home which is a great feeling when you’re a foreigner in a foreign land. 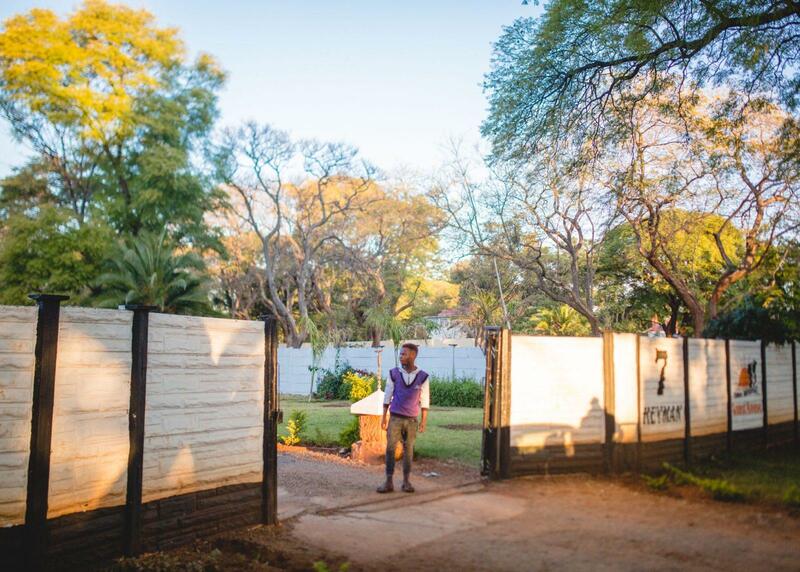 Bulawayo Club – For those with a more luxurious/self-catering preference, the Bulawayo club offers better upscale and private accommodation. Your photography is incredible! 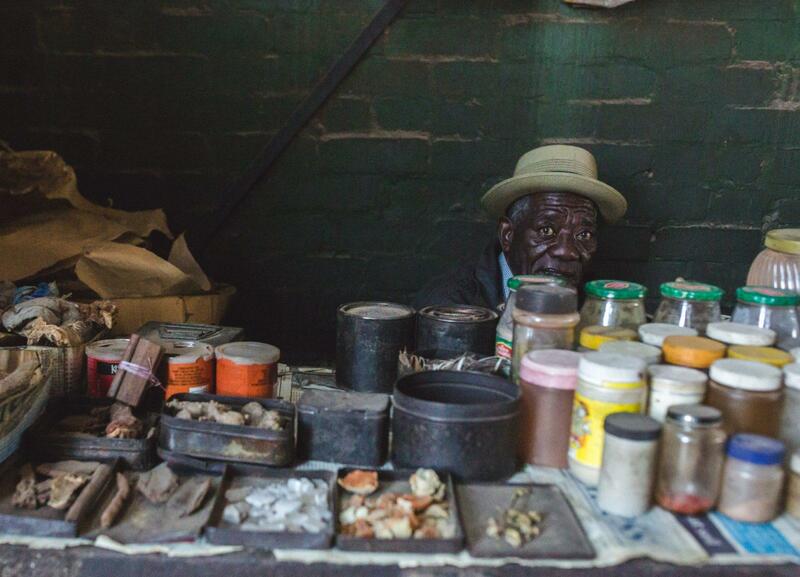 I love the shot in Makokoba Market. It looks like an award-winning photo. 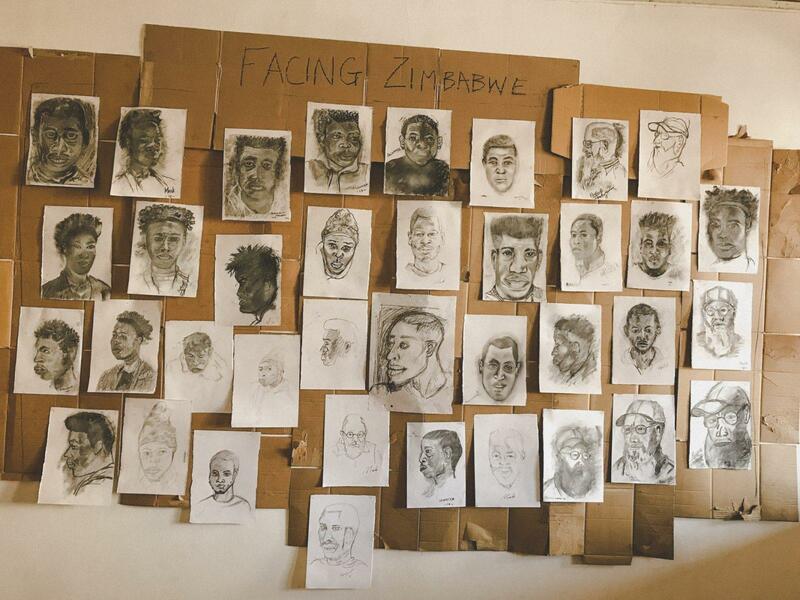 I’m rather fascinated by the Zimbabwe Art Studio and would love to see it in person. The Bulawayo Club looks intriguing, too. I love that you listed what to see and what to skip. Very helpful! Oh WOW!!!! What an amazing and refreshingly honest review of my city! Please do call again!